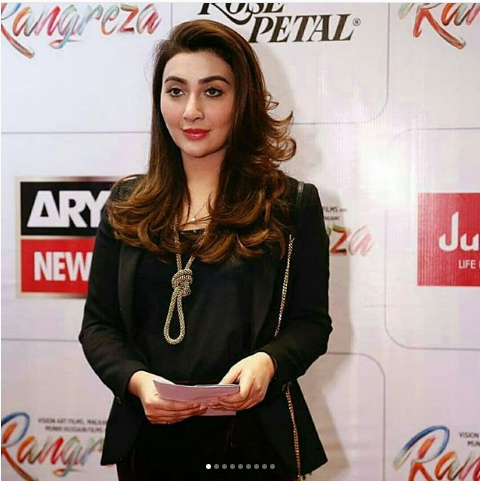 With the Who’s who of the entertainment industry in attendence Rangreza’s premier was a star studded affair yesterday at Nueplex in Karachi. 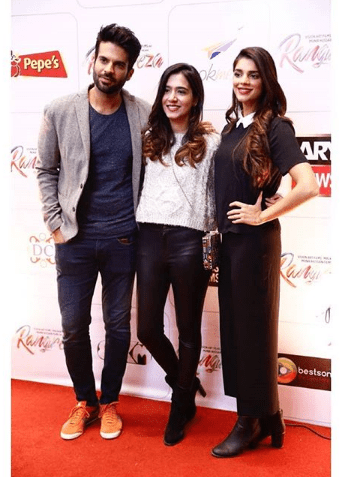 Rangreza featuring Bilal Ashraf, Urwa Hocane and Gohar Rasheed in lead roles is a tale of immense romance and blend of emotions. 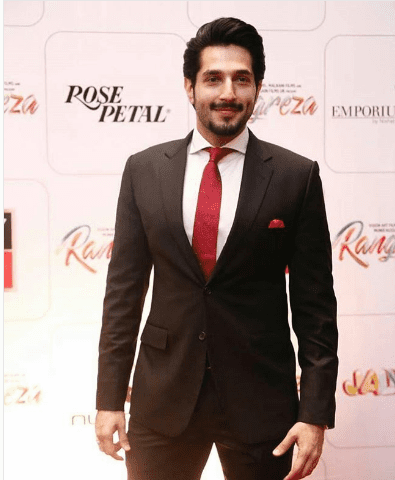 The handsome guy Bilal Ashraf looked dapper in a black suit. 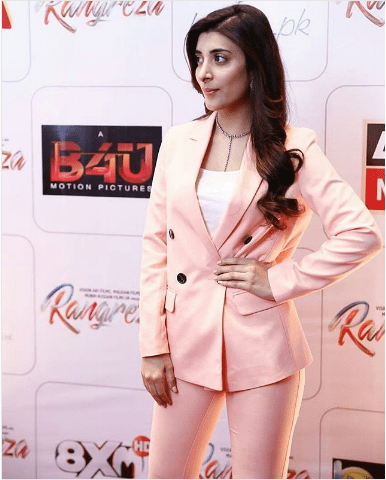 Urwa carried the winter look perfectly for the red carpet of her film. Lady in black, Aisha looked fabulous. Keeping simple for the night, Komal looked pretty as always. 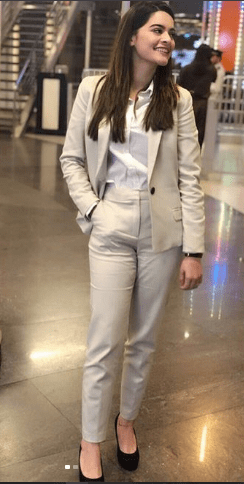 Slaying the look as always for the premier. The young sisters chose pastels for the evening. Watch Rangreza in theaters near you from 21st December onwards.